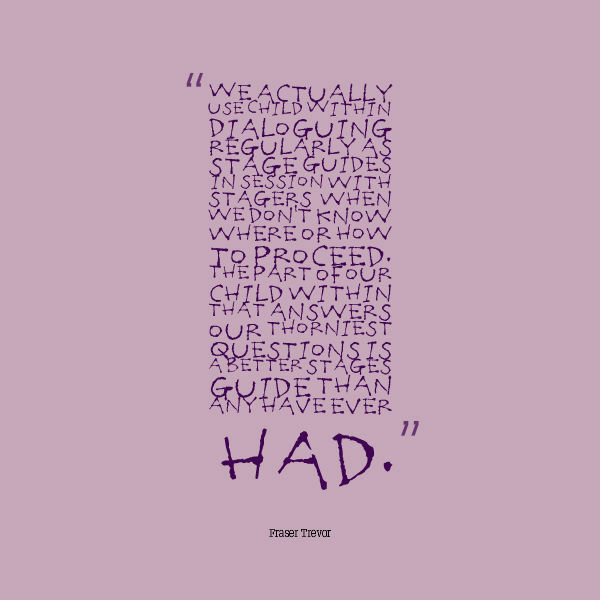 We actually use Child Within Dialoguing regularly as stage guides – in session with stagers – when we don’t know where or how to proceed. 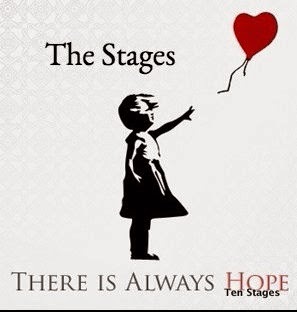 The part of our child within that answers our thorniest questions is a better stages guide than any have ever had. Our old patterns of dysfunction and often addiction were really self-medication and the inevitable flight from reality. Title: Our old patterns of dysfunction and often addiction were really self-medication and the inevitable flight from reality. Our old patterns of dysfunction and often addiction were really self-medication and the inevitable flight from reality. We do not do a “moral” inventory, that will only replay our childhood trauma just by studying our morals, our own “badness” and hurtful behaviour. The reasons are that the mere act of revisiting childhood trauma and the frozen self is a re-traumatising belief. That we have already been pre-programmed to come to believe firmly that we had no true self. 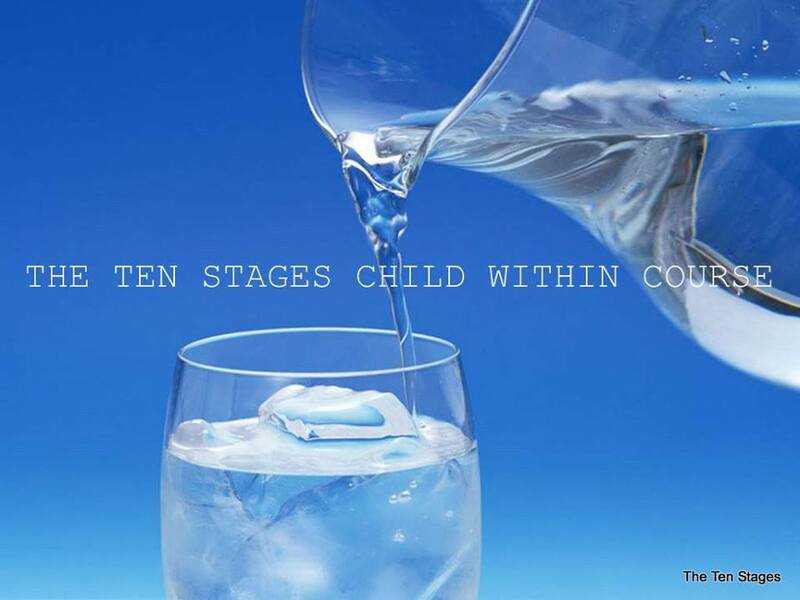 We have learned at the ten stages that we were programmed to believe that we were condemned at birth. Labels: Our old patterns of dysfunction and often addiction were really self-medication and the inevitable flight from reality. We have created our explanation for what we see as a failed life. Title: We have created our explanation for what we see as a failed life. Our revised belief system shatters our unconscious, grandiose, and immature idea that we can be the king of our own self-proclaimed universe. The dysfunctionally created belief of the other or an outside God that simply place belief on something external, which allows us all the while to keep alive a façade of humility. When we speak of God or Higher Power we are really speaking of the my own unconscious, grandiose feelings about ourself, which follow the exact template of our idealised image of our dysfunction parental figures.Since this is our created illusion for an equilibrium in our world and an explanation for our disastrous relationships, we feel under threat and are constantly rubber banded into our past or catapulted into a seemingly disastrous future We have created our explanation for what we see as a failed life. Labels: We have created our explanation for what we see as a failed life. We are forced to deny the painful and troubling reality surrounding our childhood experiences, and until these experiences burst through our denial they will cloud our vision of who we really are and what our rightful place in the world is. 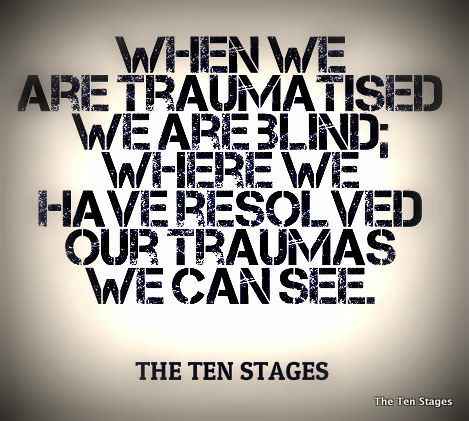 Unresolved traumas and the subtle interaction of disrespect block our vision from finding our truth. Title: Unresolved traumas and the subtle interaction of disrespect block our vision from finding our truth. 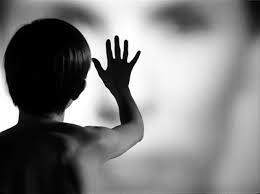 Unresolved traumas and the subtle interaction of disrespect block our vision from finding our truth. 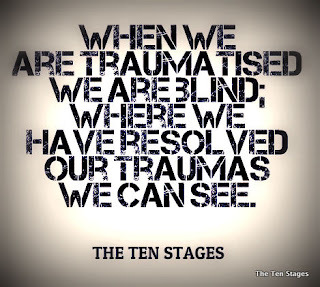 When we cannot resolve our traumas of childhood we are prevented from facing what has happened to us when we were at our most vulnerable. Labels: Unresolved traumas and the subtle interaction of disrespect block our vision from finding our truth. ENGAGING IN AN INNER DIALOGUE WITH THE CHILD WITHIN: This form of self-reflection allows us to ask ourselves a question in our own mind, and let ourselves freely associate to the answer. 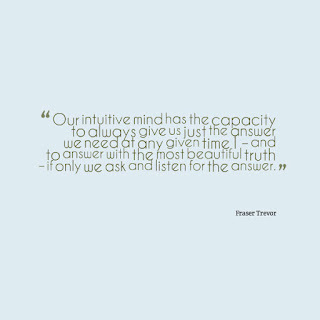 Our intuitive mind has the capacity to always give us just the answer we need at any given time – and to answer with the most beautiful truth – if only we ask and listen for the answer. 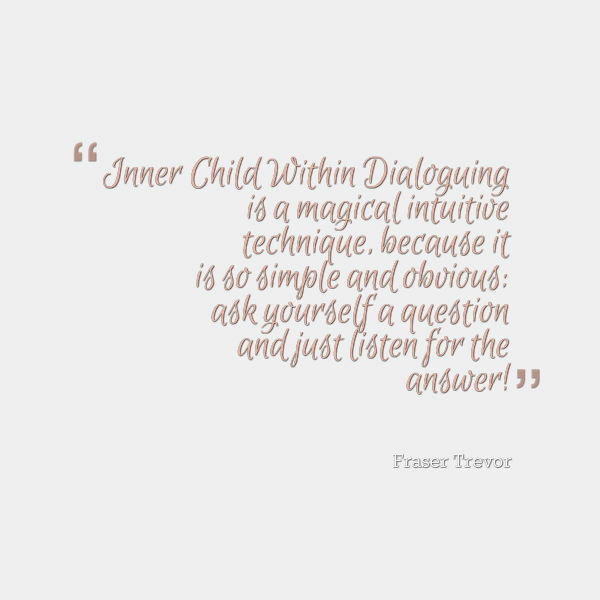 Child Within Dialoguing is a magical intuitive technique, because it is so simple and obvious: ask yourself a question and just listen for the answer! Why it can be so hard for so many of us, however, is that we live our lives so dishonestly that we are terrified to GET an answer. It might really rock our boat. But that can be no excuse for the truth-seeker engaging our child within. If our boat is faulty it needs to be rocked, and sometimes a good rocking shows right where the weaknesses are – which allows us to repair them. 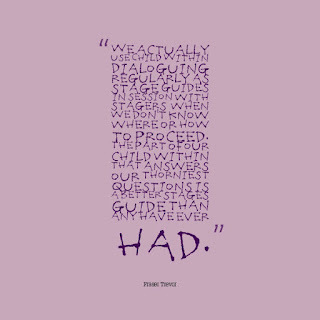 We actually use Child Within Dialoguing regularly as stage guides – in session with stagers – when we don’t know where or how to proceed. 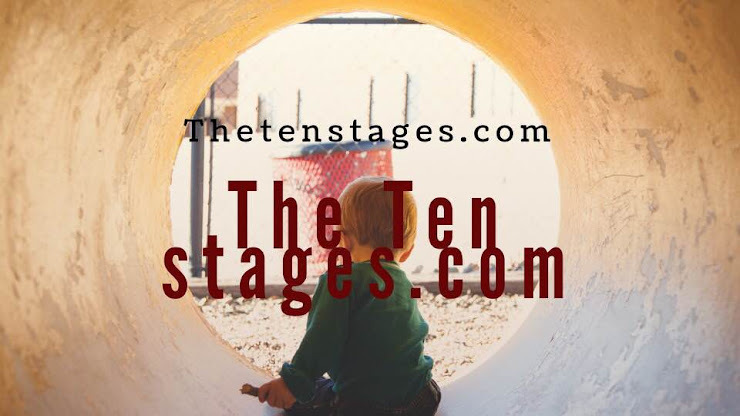 The part of our child within that answers our thorniest questions is a better stages guide than any we have ever had. Wonderful meeting at RANE Today, practical application of distraction and dissociation downside it was me that was exhibiting the signs which lead to a real awakening as to how the ten stages really works. First Contact can be painful and unpleasant, but valuable. Title: First Contact can be painful and unpleasant, but valuable. First Contact can be painful and unpleasant, but valuable. It is the ever present reminder that the civil war within really is happening, and that this is no imaginary internal conflict. First Contact points out exactly who are the opposing armies and defines the relative strength and tactics of each. First Contact is the conscious expression of the battle between the true self and the false parents influence that you have internalised, and if you lack clarity about your parents’ deepest motives you need look no further than the cruelty in our own first contact.We are annoyed, disturbed and pissed off our parents implanted this self-doubt in us long ago with full intention, however unconscious, of blocking us from progressing our journey of recovery we are undertaking today. 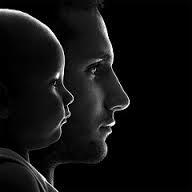 our parents of today may smile and deny it all, but our first contact with our child within speaks louder. Self-doubt is part of the Child Withins contact. Title: Self-doubt is part of the Child Withins contact. Self-doubt is part of the Child Withins contact. As we progressively begin to understand and break from our family on the quest to connect to our child within, a part of ourself remains a family clone in attitude and behaviour. This part does not want to change. It views the world through the sick family perspective and hates that the deepest part of us that desires to free our child within and stand on our own. The weak attacks the strong, and we feel this attack as self-doubt. 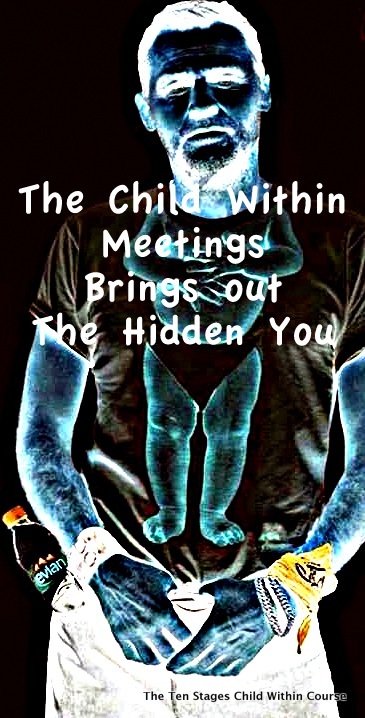 Labels: Self-doubt is part of the Child Withins contact. It is agonising to wake up — and to rebirth our child within. 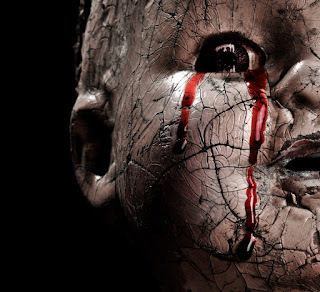 Title: It is agonising to wake up — and to rebirth our child within. It is agonising to wake up — and to rebirth our child within. It breaks rules. It angers the norm. 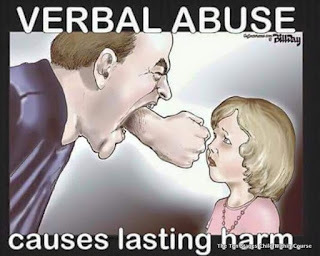 It enrages parents. It puts a target on our back. And it hurts. It hurts like hell. It hurts to rip down the psychic prison wall of childhood and feel the old traumas, the old longings, the old memories. It hurts to grieve, to feel the rage, to confront the perpetrators, to break the denial. It hurts to shed the mask of comfort and walk into the despair. It hurts to reject the fantasy of one day being loved by those who never really loved us and instead drank our childhood blood. It hurts to leave the family system behind. It hurts to stand on our own. Yet this process of waking up, and this alone, is the pathway back to life — to a long, healthy child within. 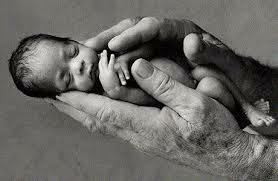 This is the cure for our child within mortality to be rebirted. Labels: It is agonising to wake up — and to rebirth our child within. ENGAGING THE CHILD WITHIN IN AN INNER DIALOGUE : This form of self-reflection allows us to ask ourselves a question in our own mind, and let ourselves free associate to the answer. 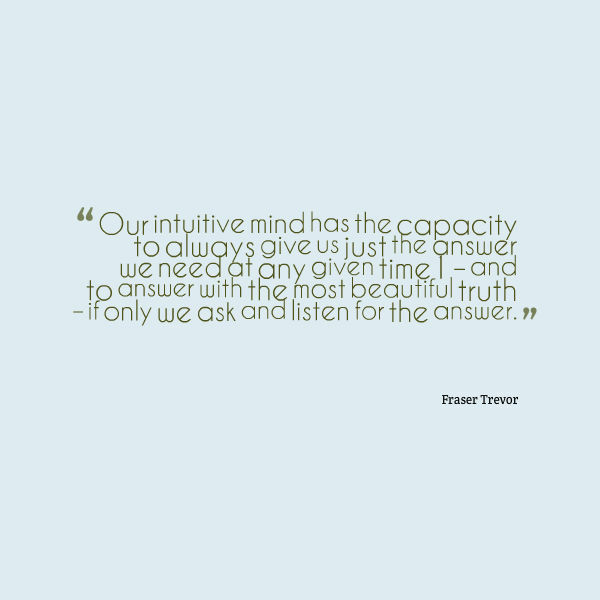 Our mind has the capacity to always give us just the answer we need at any given time – and to answer with the most beautiful truth – if only we ask and listen for the answer. 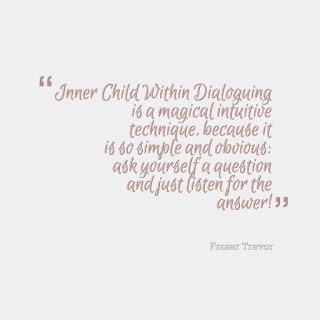 Inner Dialoguing is almost a magical technique engaging our child within, because it is so simple and obvious: ask your child within a question and just listen for the answer! Why it can be so hard for so many us, however, is that we live our lives so dishonestly that we are often terrified to GET the answer. It might really rock our boat. But that can be no excuse for the truth-seeker. If our boat is faulty it needs to be rocked, and sometimes a good rocking shows right where the weaknesses are – which allows us to repair them. We actually use Inner Dialoguing regularly – when We don’t know where or how to proceed. The part of us that answers our thorniest questions is a better guide than our most intimate friend, our own child within. STAGERS JOURNALS: Journaling is, writing down the truth of our feelings, our point of view, our fears, our angers, our hopes, our expectations, our desires, our fantasies, our hatreds, our regrets, our thoughts, our memories, our prejudices, our secret loves, our painful experiences, our humiliations, our past traumas – requires massive intimacy with ourselves. 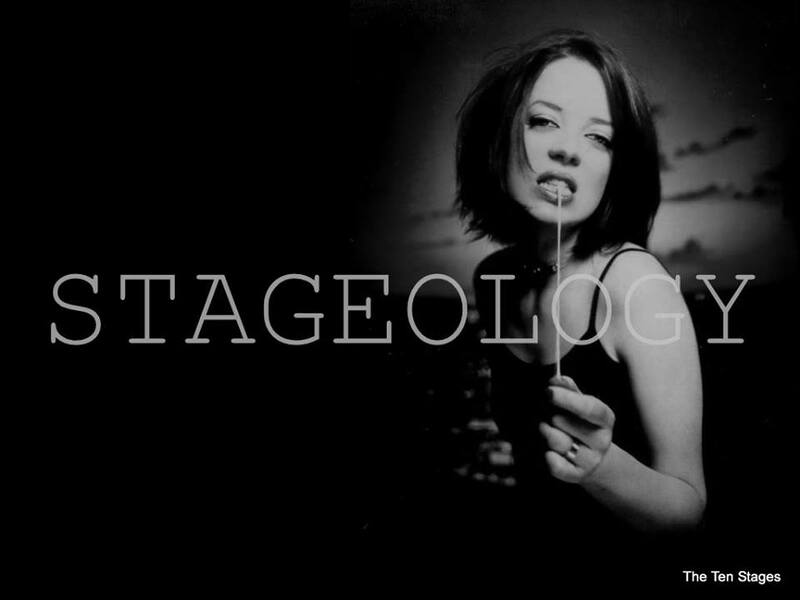 This self-intimacy is the essence of good Stage Work, and yet is also what makes good work so difficult. Many of us find it difficult to journal – or journal in a deep and prolonged way – because of the strange feelings of being so emotionally intimate with ourself. But if you can tolerate the potential discomfort, if we can sit with the truth of who we are and look at our truth expressed on the page in front of us, then we can nurture a wonderful relationship with our greatest ally: our own true child within! In October as part of the RANE Community we will learn the art of journaling. At the Ten Stages we bond over your power, not your wounds. 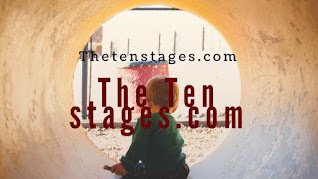 Title: At the Ten Stages we bond over your power, not your wounds. This statement at first TOTALLY floored us. Imagine setting the intention to create primary recovery in our lives that support and encourage us to live in our power – CONSCIOUSLY. Many of us bond over their pain and get angry or jealous when the other person starts to step into their power. Have you done that? We know We have… many times. When we bond over our wounds only, eventually it feels like we are walking on eggshells in our recovery. 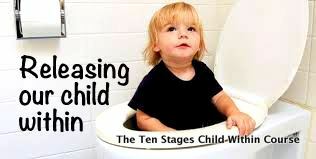 If we feel this way, then we can safely say we have not bonded over our child within and thus have not attracted a recovery that supports and encourages us to live in our intuitive power. The flip side of this desire is that we must also celebrate, support and encourage our stagers to live in his or her power. And THAT can be a scary thing. If they live in their power, we have less certainty around what would possibly happen in our lives. If we support someone else’s power they might get more attention than us, which can feel threatening. It takes a bold and confident stager to bond over each other’s power and encourage the fullness of the other person. So, my question for you today is this: is the recovery in our life relationships support our power or discourage our power to increase our intuitive voice? Have we bonded over our wounds only, or have we bonded over each other being in our mutual Children Within? 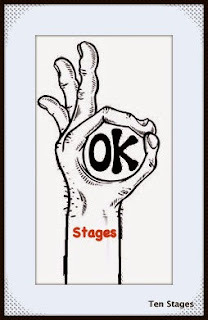 Labels: At the Ten Stages we bond over your power, not your wounds.